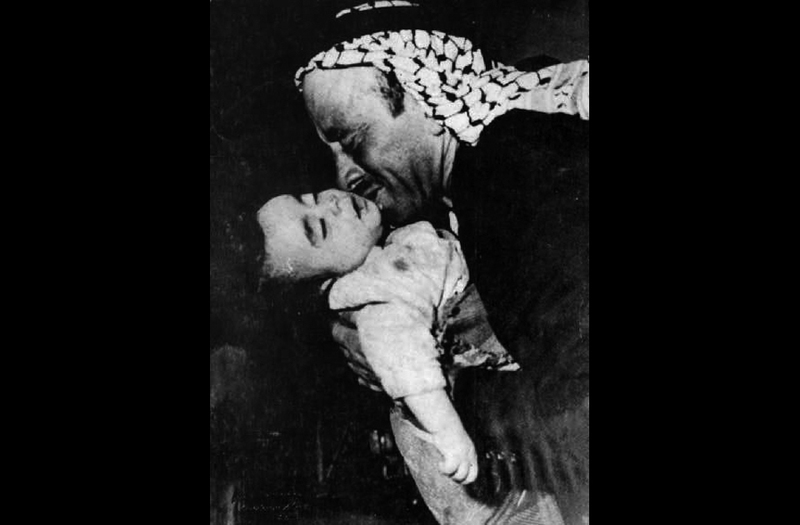 Palestinians mark on Saturday the 68th anniversary of the Zionists' massacre of over 100 civilians in Deir Yassin village in 1948. 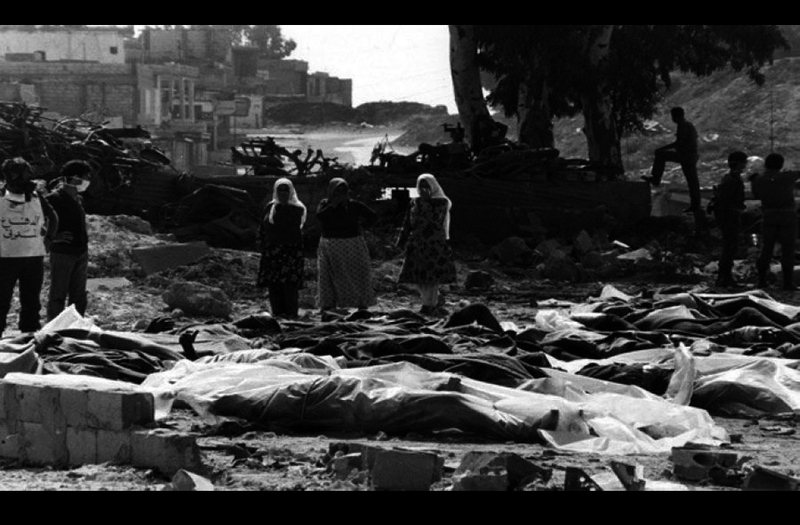 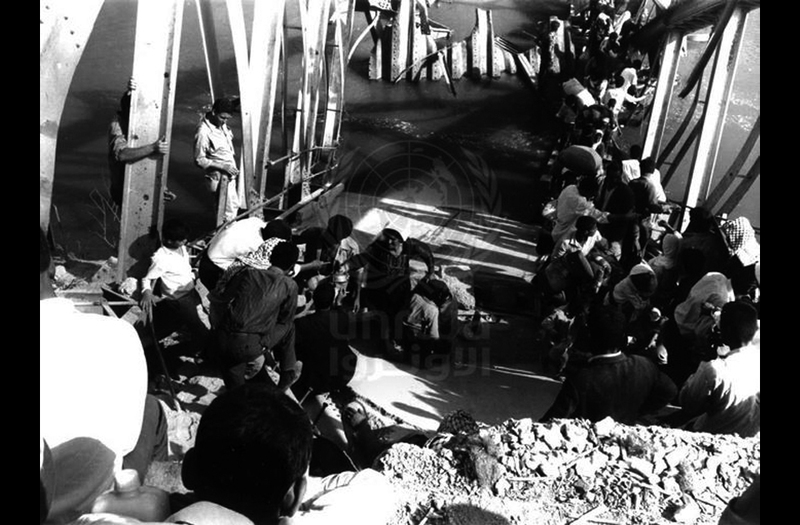 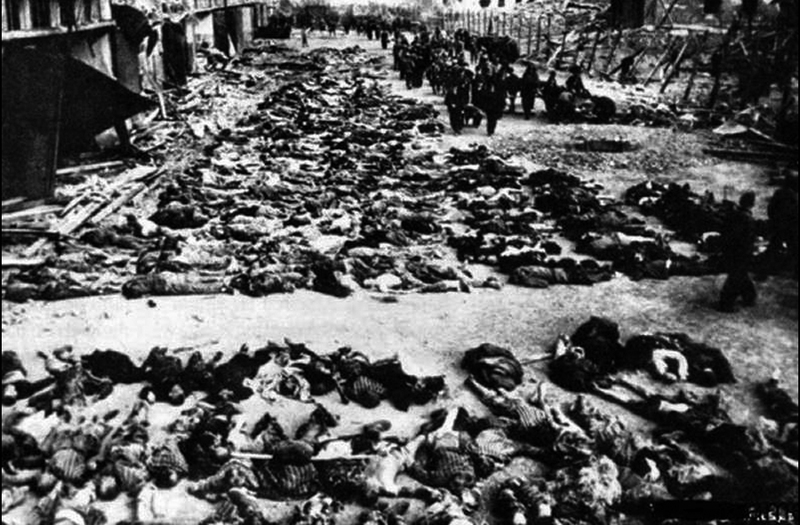 The massacre took place on 9 April 1948 when Zionist paramilitary Irgun group attacked Deir Yassin village near Jerusalem, killing men, women, chidlren and elderly. 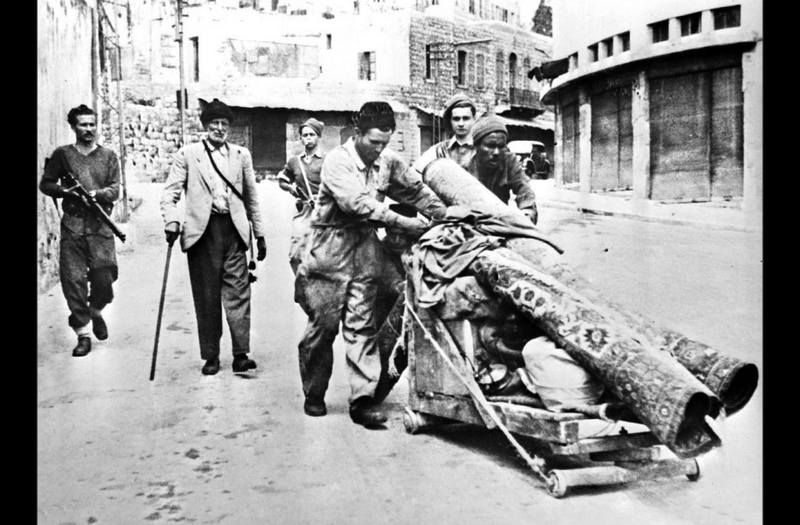 Menachem Begin, who became Israeli Prime minister in 1977, was the head of Irgun at the time. 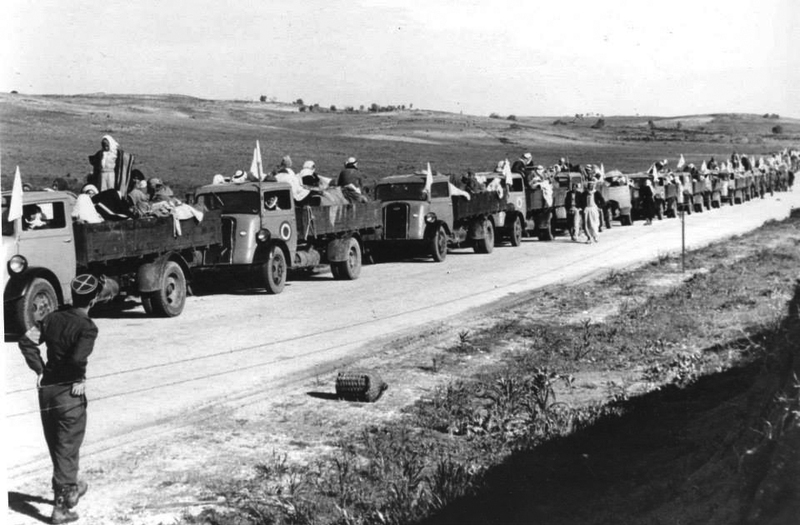 In the months that followed the November 1947 UN Partition Plan of Palestine, the Irgun, Haganah and Lehi Zionist militias carried out a number of similar massacres with the aim of creating an atmosphere of terror among Palestinians in order to push out the native population. 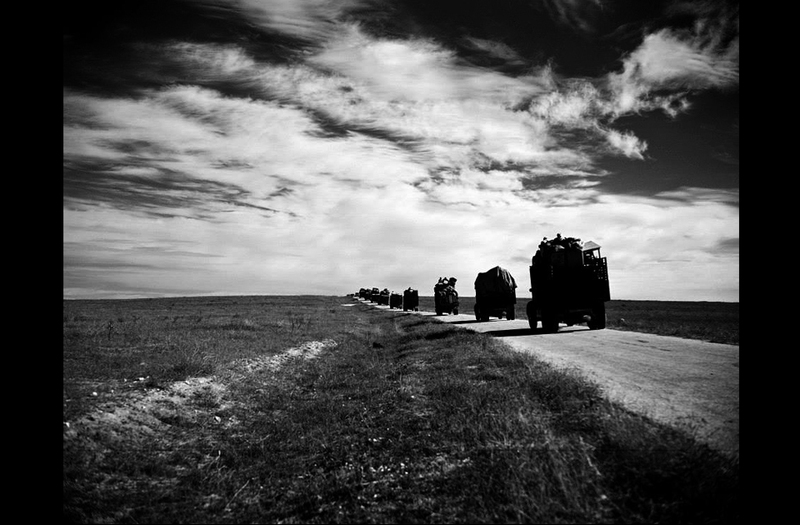 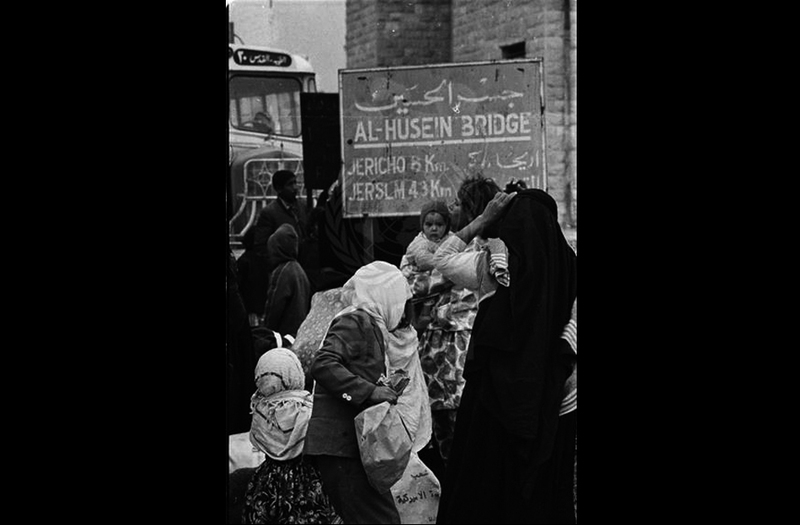 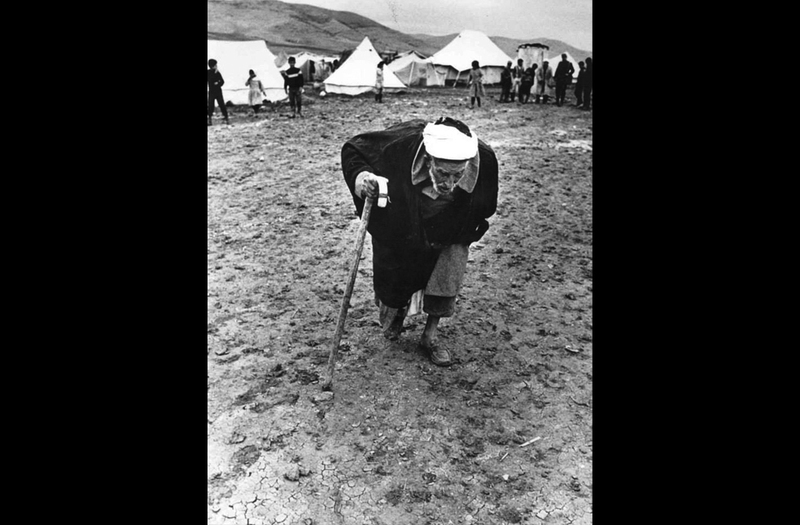 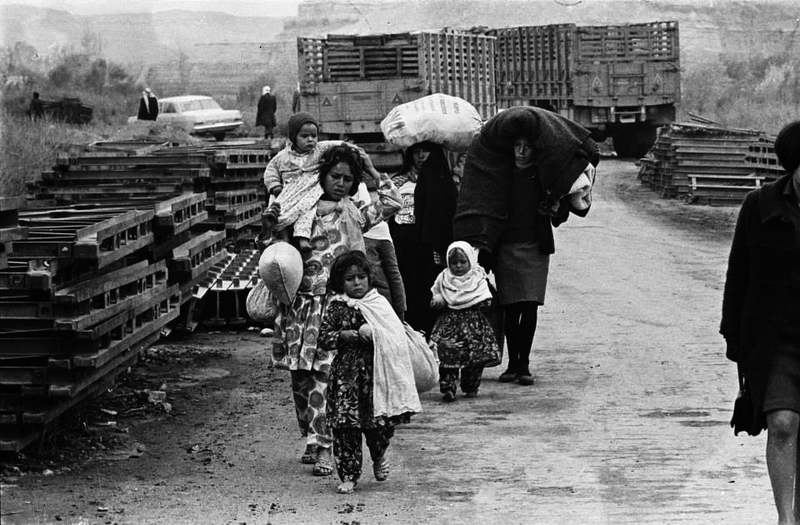 By the end of the 1948 war, Israel had driven out more than 700,000 Palestinian Arabs or 70 per cent of Palestine's Arab population in what became known as Al-Nakba.